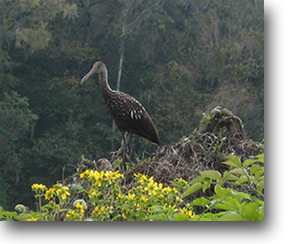 Adventure Kayak Florida's bird watching tours will get you deep into their habitat! 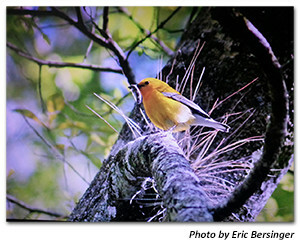 From the Prothonotary Warbler feeding on a worm to the Barred Owl perched above Durbin Creek along the Bartram Canoe Trail, the St. John's River and its tributaries are home to hundreds of species of birds. 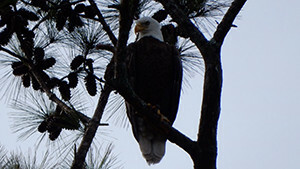 Some are permanent residents, like the American Bald Eagle soaring above the Ortega River, while others, like the Swallow Tail Kite and White Pelican, are migratory. Adventure Kayak Florida's bird watching tours will get you deep into their habitat where they can be observed in their most natural setting. 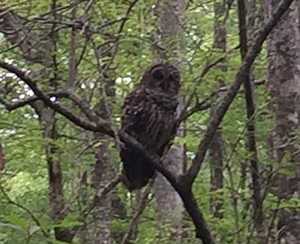 Our half-day bird watching tours start at just $89 per person. Tours typically depart at sunrise or late afternoon. Departure time may be changed upon request. 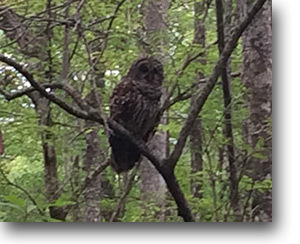 Our half-day bird watching tours start at just $89 per person and typically depart at sunrise or late afternoon. Departure time may be changed upon request. 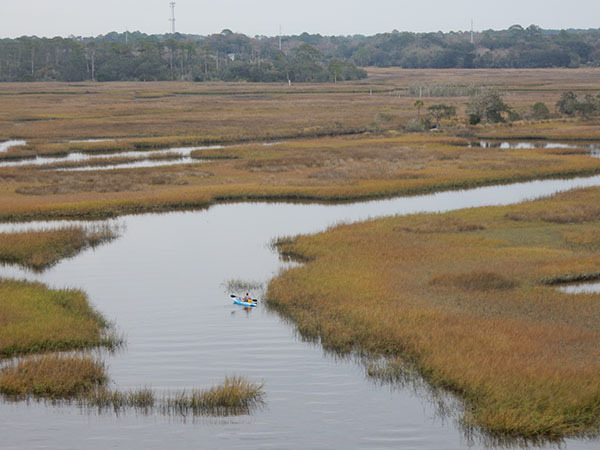 Tour the pristine salt marsh ecosystem around the Dutton Island Preserve, located near Atlantic Beach, Fl on the intracoastal waterway. This area is exceptional for wildlife viewing by kayak and by land, as the preserve has 3 miles of hiking trails through pine flatwoods and live oak hammocks. The setting sun, a cool seabreeze, picnic tables and hiking trails make this a wonderful destination for a day bird watching.